Another detainee has died in custody in Iran, the fifth suspicious death in two months after nationwide protests in early January. 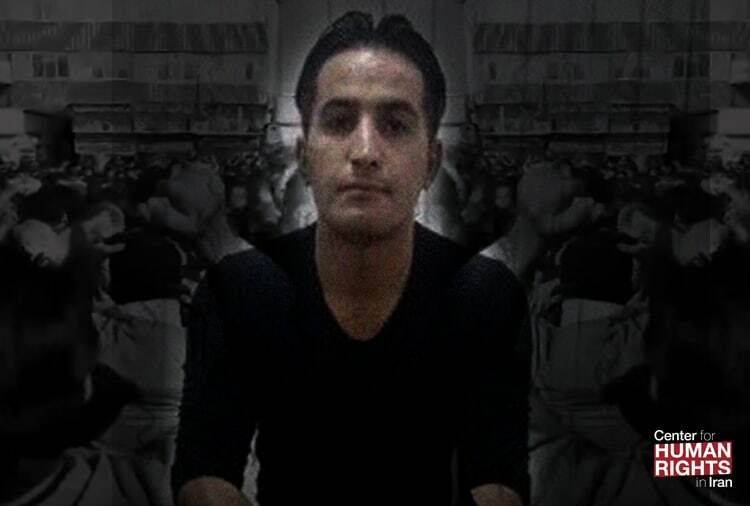 Nursing student Taleb Basati (pictured), 26, died in Ilam Province in western Iran. Officials claimed he died of a stroke, but his death certificate says “head injury and trauma”, according to a friend. The friend said Basati was arrested on February 18 and his family were notified a week later of his death. Officials did not explain why Basati was detained but local MP Jalal Mrizaei he “was arrested after the disturbances because he supposedly had foreign connections”. Basati’s friend said he was interrogated about why he took photos of the January demonstrations. As in the other four cases, Iran authorities warned Basati’s family not to speak to media about the case or to demand an autopsy. He was buried on the day of his death to prevent further medical examination. In early January, several protesters died in January. In three instances, relatives and friends defied the regime warnings to claim that the bodies of the prisoners indicated they had been beaten. Officials insisted that the men had committed suicide. In early February, the wife of prominent academic and environmental Kavous Seyed-Emami — arrested on January 24 along with other staff of the Persian Wildlife Heritage Foundation — was told that he died in Tehran’s Evin Prison. The family refused to accept the official claim of suicide, questioning which shows Seyed-Emami in his cell but does not have the moment of death. They subsequently spoke with media about their doubts. Authorities have responded by barring Seyed-Emami’s wife Maryam from joining her two sons on a flight to Canada. In a joint statement, four human rights groups — the Center for Human Rights in Iran, Human Rights Watch, Amnesty International and Justice for Iran — urged the authorities to “end their cruel campaign of harassment and intimidation against the families of detainees who have died in detention under suspicious circumstances”. They said, “The authorities should ensure that if there is sufficient evidence of unlawful deaths in detention, the perpetrators responsible will be prosecuted and punished.